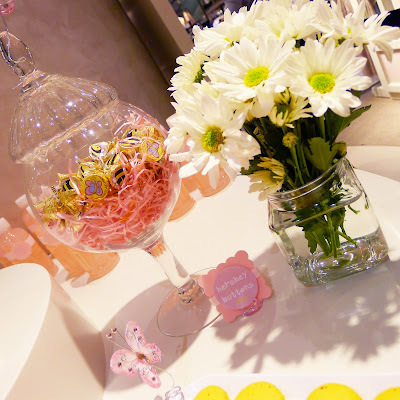 Dreamy Vintage Garden was the look for this simple Dessert Table spread. 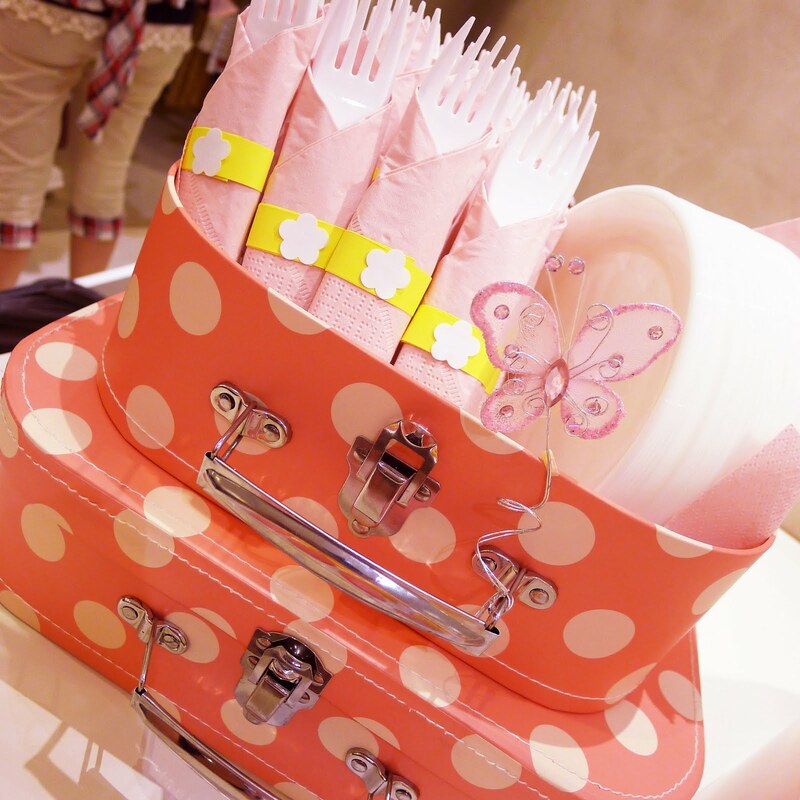 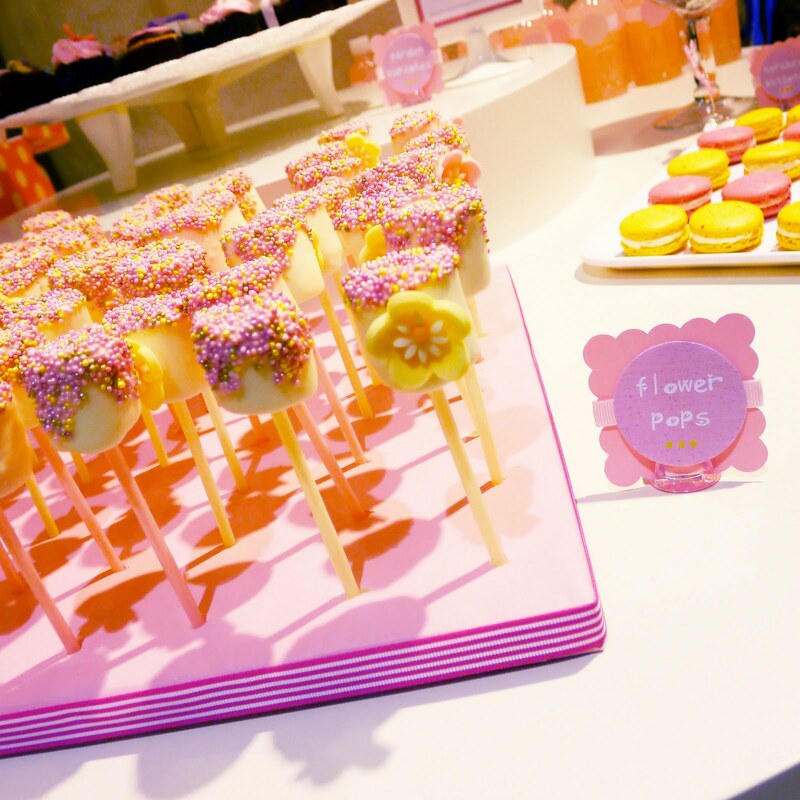 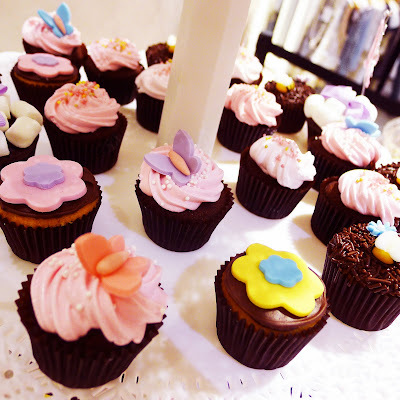 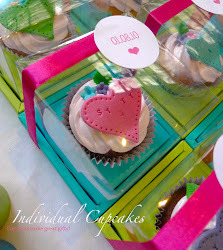 Butterflies, bumble bees and sweet flowers were the key motifs used for the cupcakes, marshmallow pops and decor props. The color palette chosen was pink tones with sprinkles of pastel yellow, purple and fresh greens. 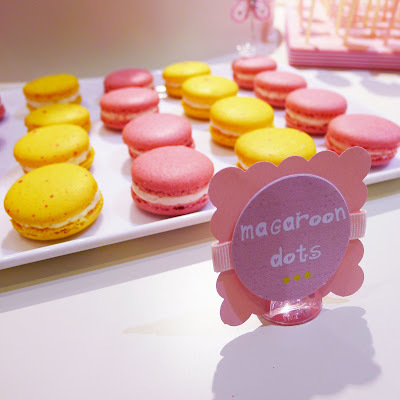 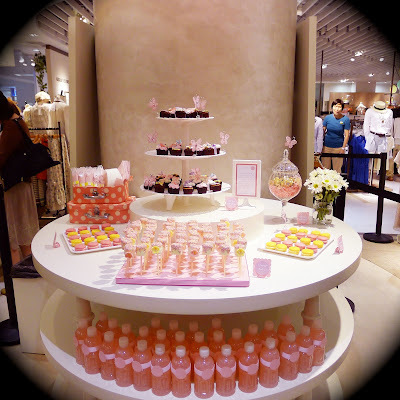 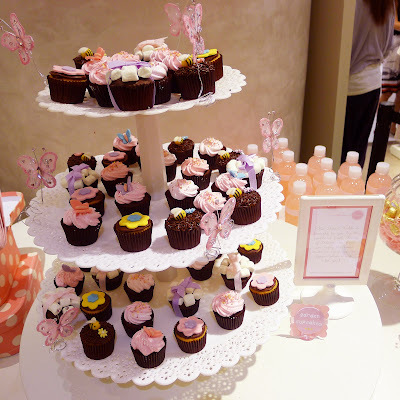 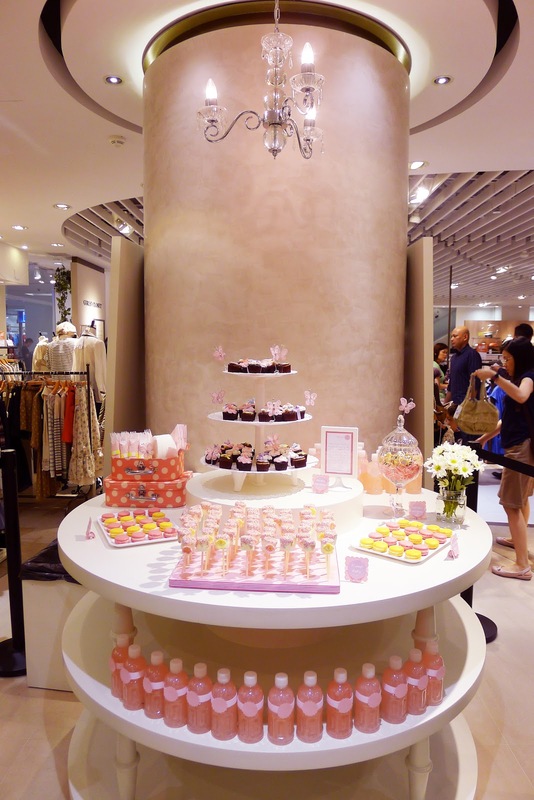 Menu consisted of cupcakes, marshmallow pops, macaroons, hershey chocolates and lychee drinks.